With their long service life and strong construction, our Quartz Crystals are one of the hardest materials used in making coatings. Highly pure and accurate in composition, our Quartz Crystals are highly effective and available in several quantities, shapes and sizes. 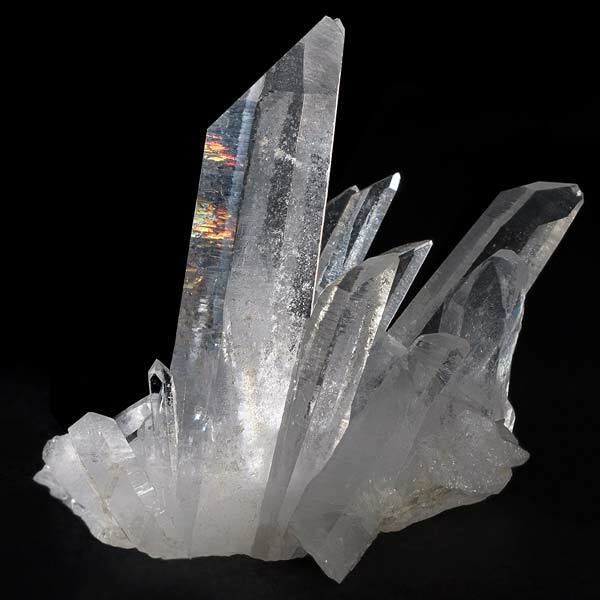 Using our vast experience in processing and exporting, our Quartz Crystals are accurately formulated and packaged carefully in fool proof, air tight packaging so that there is no damage done to the product.